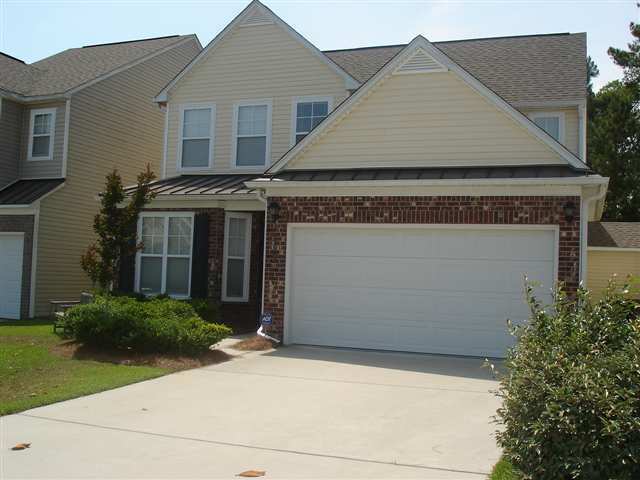 Berkshire Forest is a diverse community located in Carolina Forest and has something to suit everyone's residential needs. From affordable condos and reasonably priced single-family homes to top of the line luxury lakefront homes, there is sure to be something for any size family. 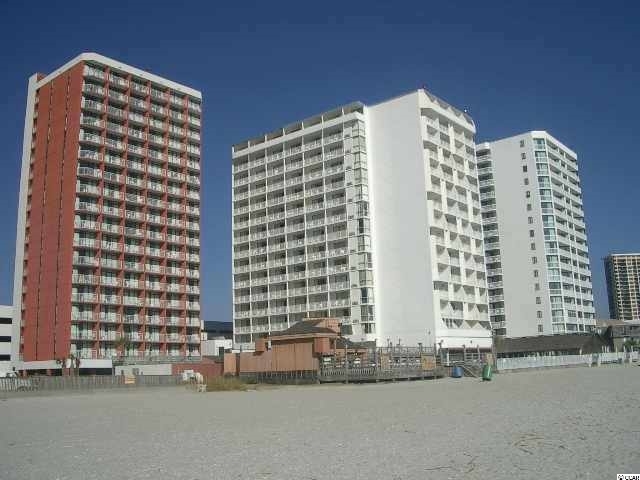 Carolina Forest is one of the fastest growing residential communities in the area, full of many different types of Myrtle Beach real estate. 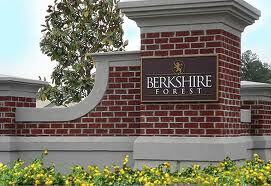 Berkshire Forest is not only affordable, but it is a very aesthetically pleasing community as well. One of the best features is a large private freshwater lake with a white sandy beach and a boat dock. In addition to the lake is a recreation center featuring a clubhouse, swimming pool, tennis courts, and fitness center. Needless to say, Berkshire Forest allows you live the resort style vacation life... year round!